The next generation of pgrahics is upon us. Performance, features and impeccable image quality. 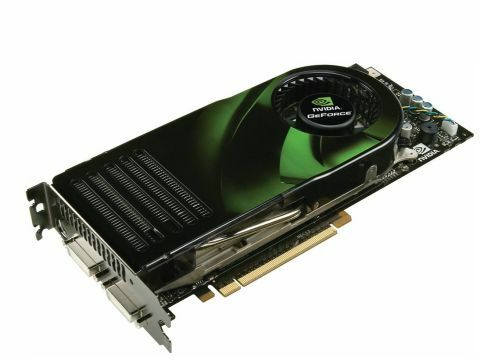 NVIDIA's fabulous new GeForce 8800GTX has it all. In fact, if money isn't an issue and you are lucky enough to own one of Dell's 30-inch orgasmotron LCD panels, you'd be stark-raving mad to touch anything else. This is the only card with the grunt to take on the massive 2,560x1,600 resolution and survive to tell the tale. It also offers an unbeatable DirectX 10 feature set and hence peace of mind for the future. Physically, however, it is nothing less than gargantuan. It's actually bigger than the official ATX specification and won't fit in some full-sized towers, much less a Shuttle PC. It's also the most power- hungry card ever, so don't forget to factor a PSU upgrade into the already scary price..